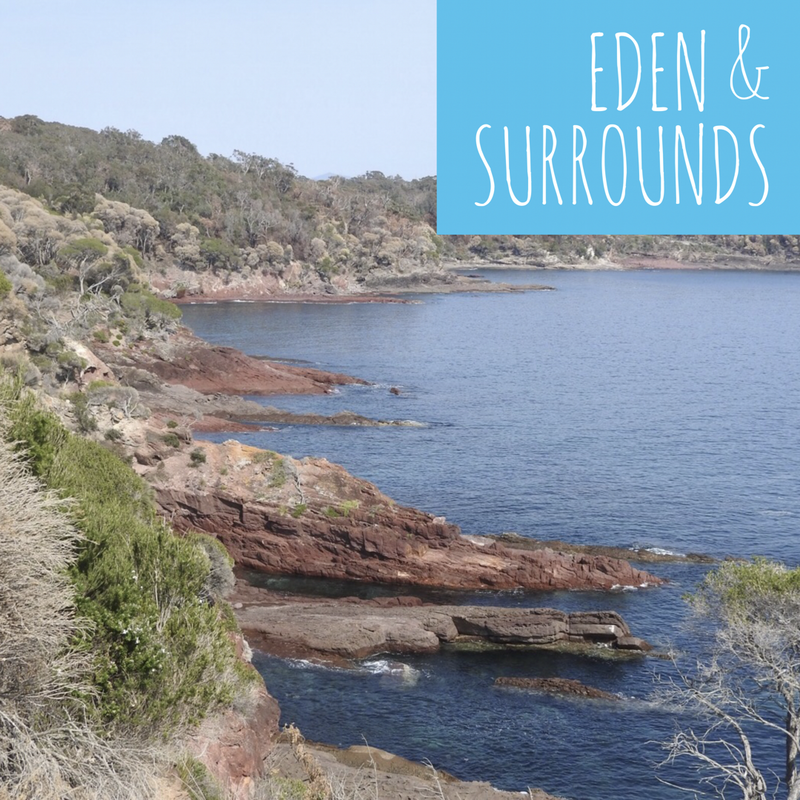 Eden offered up an intriguing and unique natural history that left us hungry for more. 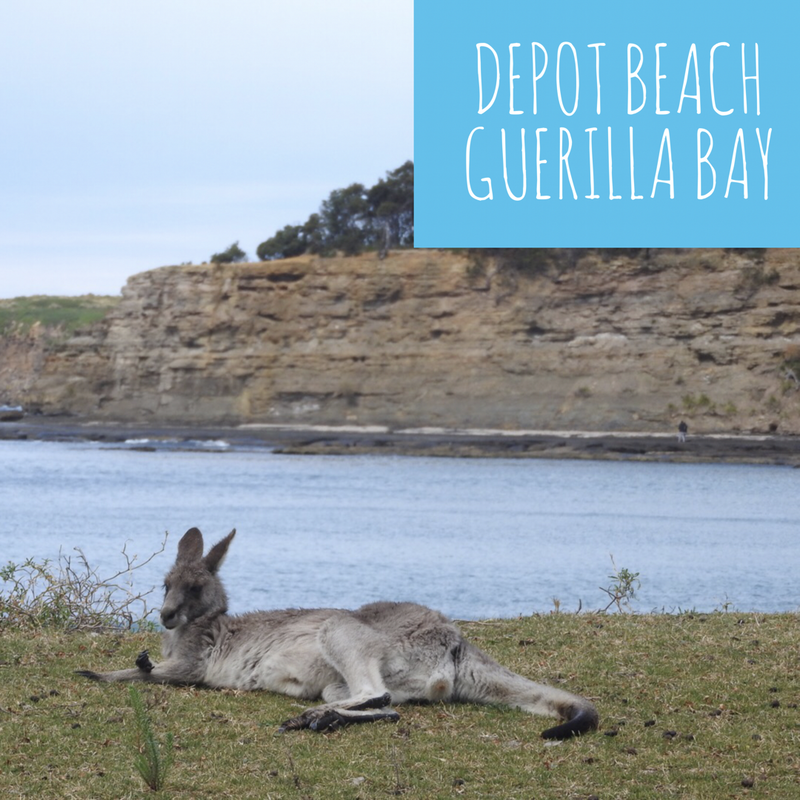 On the beach kangaroo trail, hidden guerrilla bays and finding shelter for the night – the South Coast continues to be an adventure! 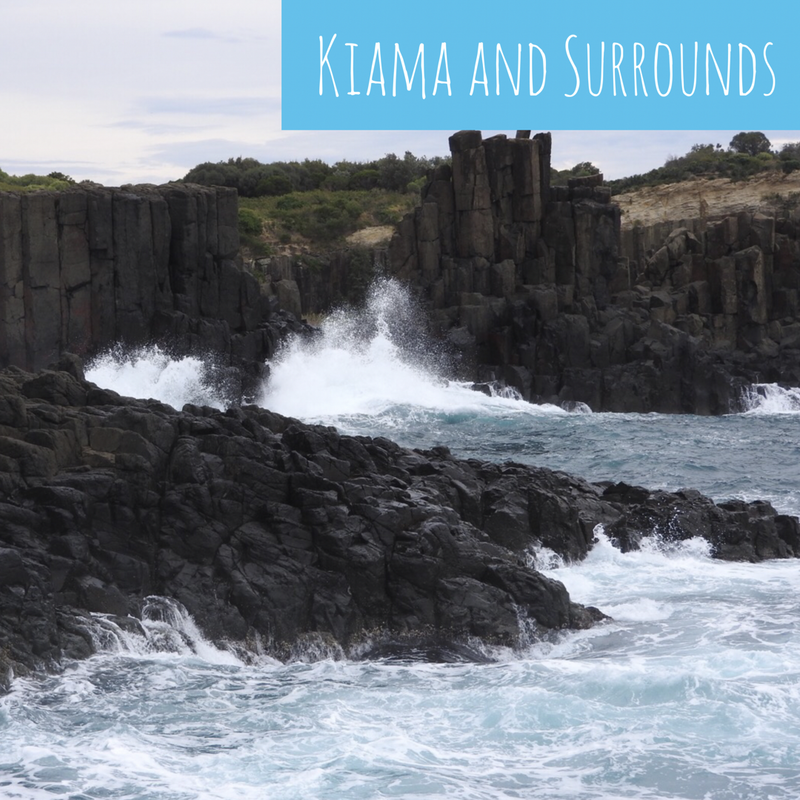 The out-of-this-world rock formations had us snap happy and reflective, before hitting up the blow holes of Kiama. It’s about time you put away the all high-and-mighty “I’m no tourist” babble and accept that you are visiting and experiencing this earth as new each day.